whether it's a family-toting odyssey minivan or a snug civic sedan, a select bunch of honda owners should be finding notices in the near future regarding recalls for their cars. two separate recalls this week were filed covering a variety of vehicles. 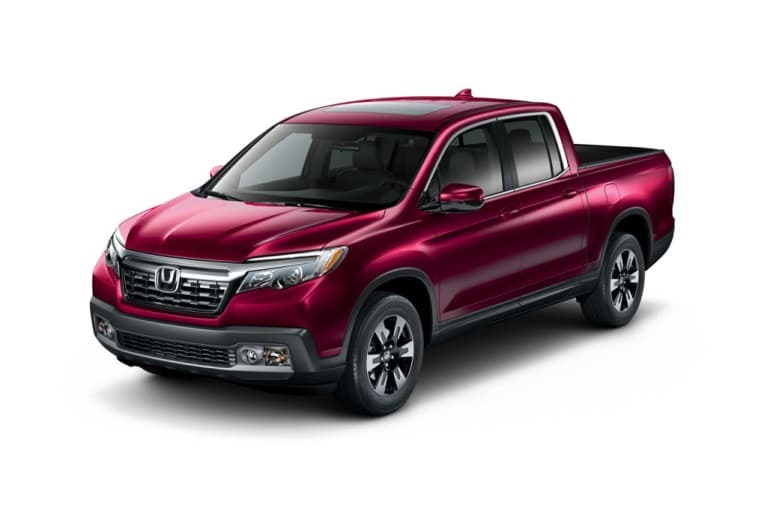 in the first, a component tasked with deploying airbags and seat belt pretensioners may have been damaged in production, an issue that affects odysseys, ridgeline pickup trucks and insight hybrids. in a separate issue, civics and cr-v suvs have been affected by incorrectly manufactured torque sensors in the gearboxes, affecting steering. the good news? only 118 cars are affected by the first recall, and a scant 54 are affected by the second. if you think you may be affected, read on for details. the problem: in the first recall, a circuit board on the affected supplemental restraint system control units may have been damaged during production, which could lead to it not properly deploying the side, side curtain and knee airbags, and seat belt pretensioners in a crash, increasing the risk of injury. in the second, torque sensors within the affected gearboxes were manufactured incorrectly and could provide incorrect steering-torque information if the steering wheel is turned all the way in one direction. this condition could cause the electronic power steering to steer with more force than intended by the driver, increasing the risk of a crash. honda said it has received no reports of crashes or injuries related to either issue. the fix: in the first recall, dealers will replace the srs control units. in the second, dealers will replace the electronic power steering gearbox. both repairs will be done for free. what owners should do: honda will begin notifying insight, odyssey and ridgeline owners by mail in late november; it will begin notifying civic and cr-v owners by mail in early november. owners can call honda at 888-234-2138, the national highway traffic safety administration's vehicle-safety hotline at 888-327-4236 or visit its website to check their vehicle identification number and learn more.